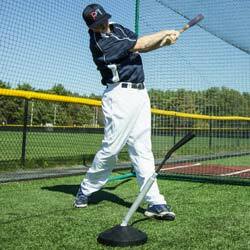 Accubat is an instructional tool that provides for quality repetitions for both baseball and softball players with reduced impact on coaches and parents. 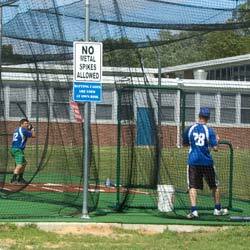 Great for backyards and ballparks alike, this versatile tool enables instructors of all abilities to hit grounders, pop-ups, and line drives consistently and accurately. 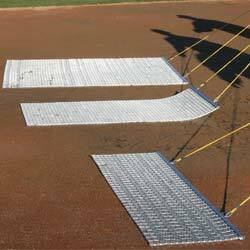 Accubat helps to increase fielding percentages and reduce costly errors on the field, and provides for hours of enjoyment within a controlled training environment. Perfect for team practices or individual workouts. It's unique design allows for hours of fatigue-free training. This 26 oz. 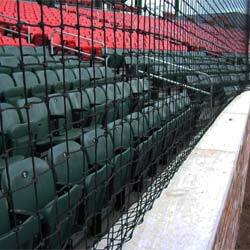 model comes in black and is crafted in the USA for durability.